I don’t recall where I first came across this film, but it was somewhere online. As soon as I read the first sentence of the synopsis (“A whisky-fueled writing assignment takes one man on an epic motorcycle road trip through the bars and taverns across the American West.”) I knew I wanted to watch it. So I ordered it from their web site and a few days later a small package arrived. 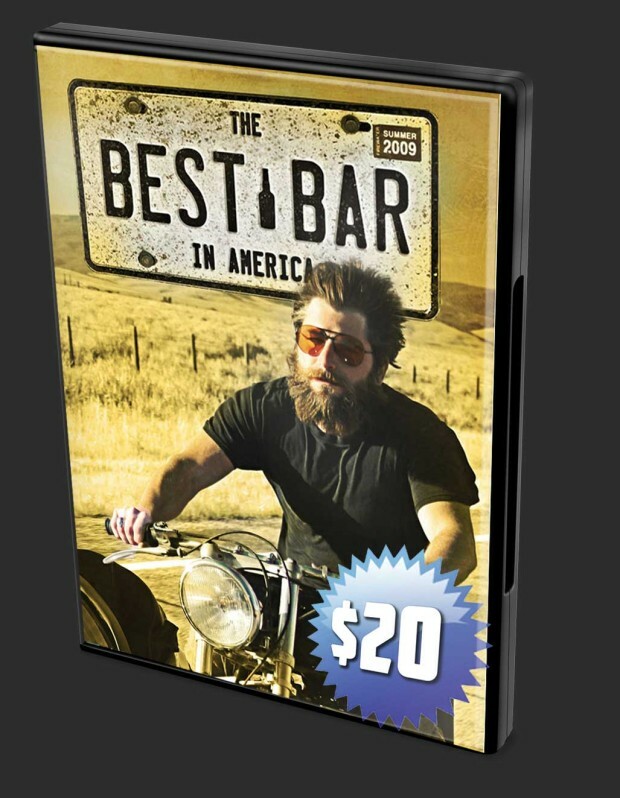 An indie film released in 2013, The Best Bar in America tells the story of Sanders, a struggling writer, and his not-so-trusty 1960 BMW R60/2 sidecar outfit as they roll from bar to bar throughout the western US, ultimately ending up in Montana. The journey starts as an attempt to write a book documenting many of the supposedly 11,000+ bars and taverns in the west but, as road movies go, the trip becomes much more than that as Sanders meets various characters during his adventure. It’s a short film and it flows along at a leisurely pace. There are no star actors, no pyrotechnics or CGI, and only a couple of ‘chase’ scenes that are more humorous than anything. It’s just an endearing, relaxing ride for about 90 minutes. I recommend it as a worthy addition to any motorcycle road trip collection.